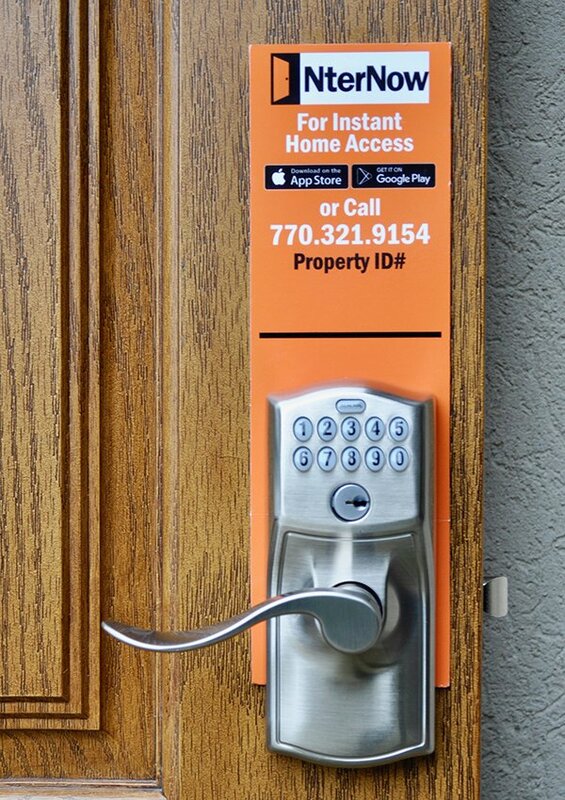 Ever shopped for a new home and been stymied by all the locked doors? 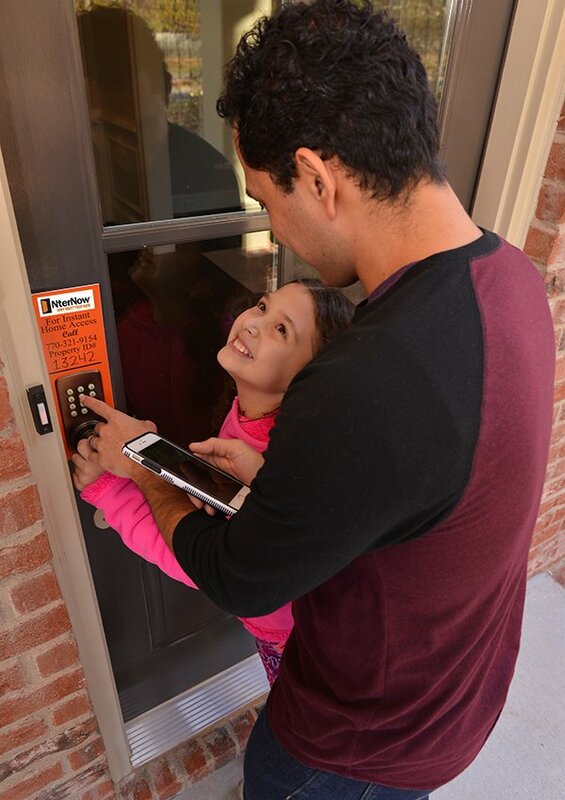 How can builders join today’s self-service-driven consumer age and allow prospects to independently walk-thru/see/touch/experience/dream in their spec homes– yet keep these homes secured? NterNow is a proprietary system which provides on-demand access to locked vacant homes, giving “driving-buyers” the convenience of instant, independent property touring yet keeping the properties locked and safe. Using NterNow is fun and easy! Prospects download the mobile app or call the Call Center for access. Once their identity is verified, they are given a one-time-use code to unlock the home. A New Visit Alert is immediately texted to the designated staffer for follow-up. The NterNow Dashboard houses all the lead information about the prospect and this data can be uploaded into several CRMs. Many innovations for builders and their drive-buyers are on the horizon. NterNow will soon be introducing Lead Augmentation in which additional information about the prospect and the home they currently own will be added to the prospect’s record for more engaged follow-up. 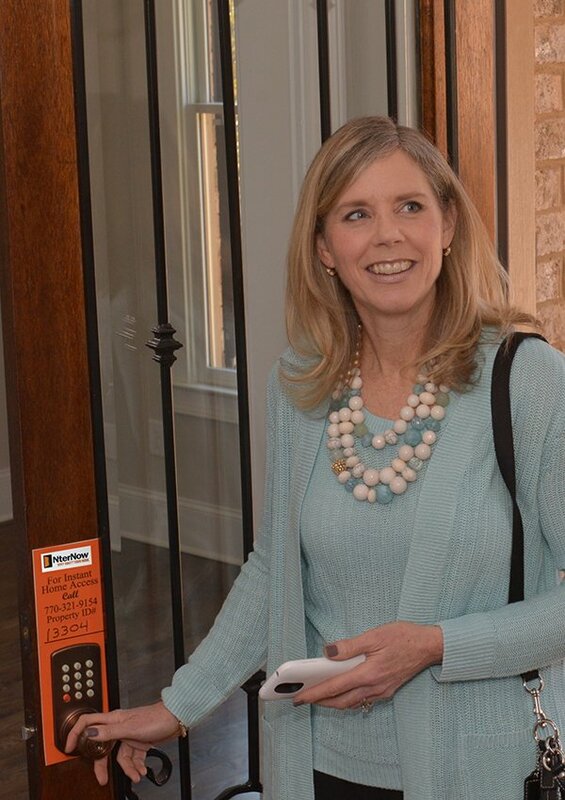 Texted invitations to tour additional NterNow properties will soon be sent automatically to prospects after each tour. 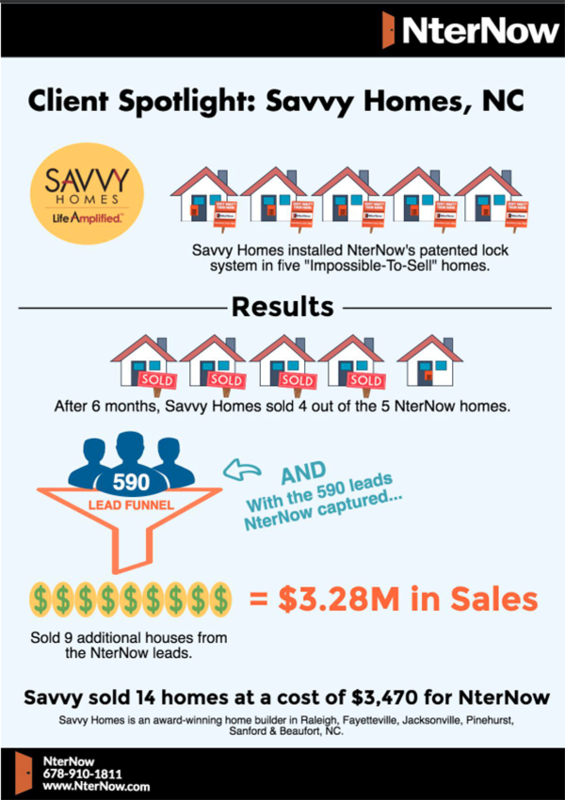 Self-service buyers rock new home buying with NterNow! NterNow is a marketing tool and as such would not be of interest to a homeowner–yet. 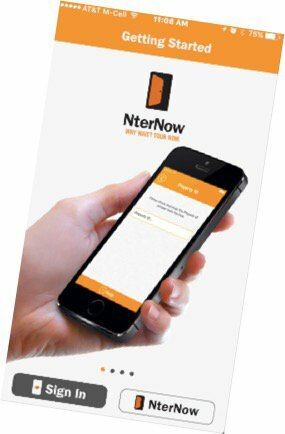 In 3rd Quarter 2019 we plan to market NterNow as a For Sale By Owner tool thru the internet.